Over 900 million people around the world do not have access to clean drinking water. In Canada, there are over 100 Indigenous communities who do not have access to clean drinking water. In Ontario, 81 First Nations communities are under boil-water advisories, 68 of which have been classified as long-term. Over the past two decades, major bottled water companies have promoted their product in our schools. Meanwhile, public water supply infrastructure has been neglected and drinking water fountains continue to disappear. The privatization of water is a scam. A quarter of bottled water is just tap water in new packaging; the rest comes largely from sources previously accessible to the entire population. The time has come to recover our water sources and protect water as a fundamental human right. Students are fighting to reverse this wasteful trend. Campuses from Newfoundland to British Columbia have restricted the sale and distribution of bottled water. 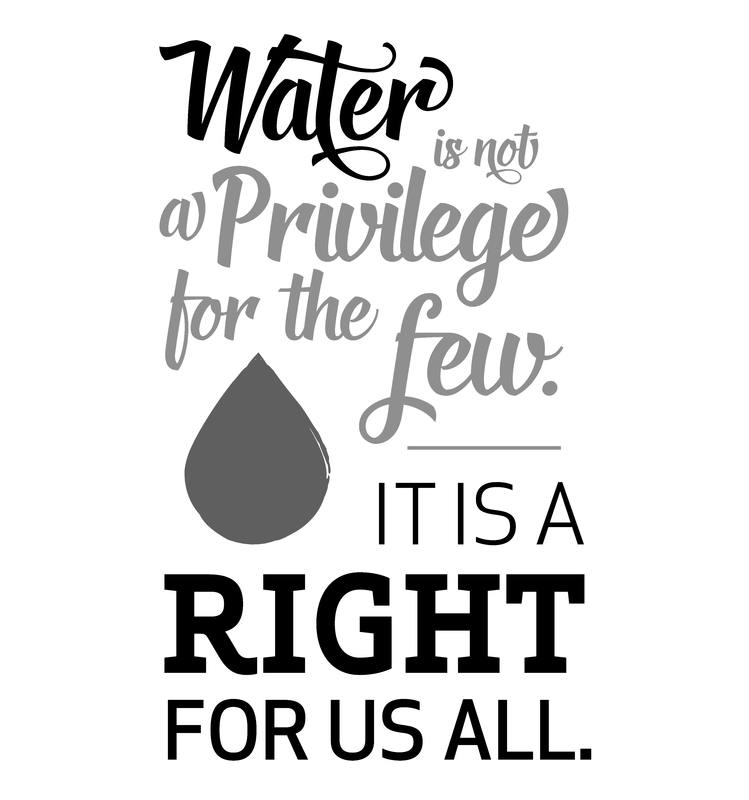 Join in the fight against the commodification of water!